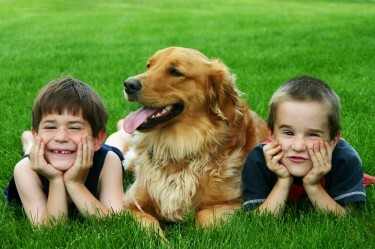 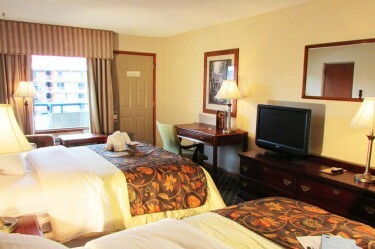 All of our rooms and suites include a free pancake breakfast at the Reagan's Pancake house across the street. 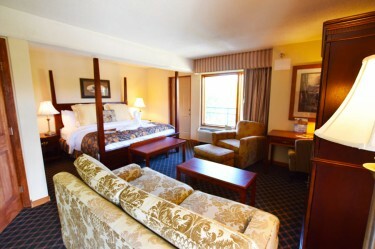 Upgrade to full breakfast buffet for just $5, saving 45%. 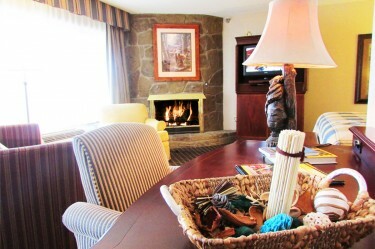 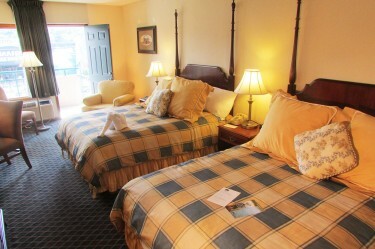 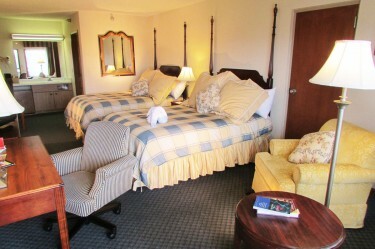 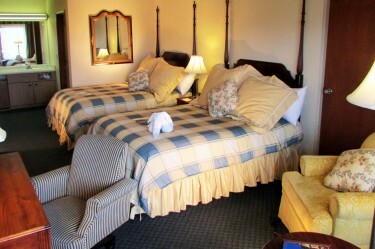 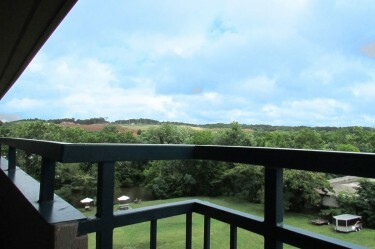 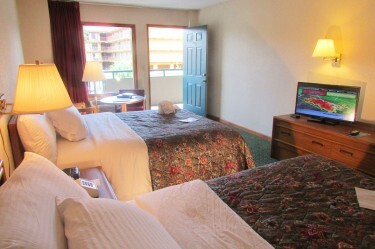 Hotel Rooms in Pigeon Forge - exceptional value and sitting right on the river, One block from the Island.